I don't know about the rest of you, but a good beer is what I imagine sipping while sitting on the porch on a warm summer evening. I ran across this article while looking for a beer of the week and thought I would share it with you. Here is a Saison style Belgium and a Session IPA you may want to check out, I know that I would love to get my hands on them. "Victory Hop Ticket is the Downingtown, PA brewer’s latest take on session IPA, a recent style designed to deliver India pale ale’ s aromatic and alimentary punch, but without the accompanying hefty dose of alcohol. Hop Ticket succeeds admirably in this mission. Intriguing hop flavor and a huge hop nose provide a ton of the sensory pleasure, and the 4.5% abv clocks in at less booze than you’ll find in a can of Genesee." 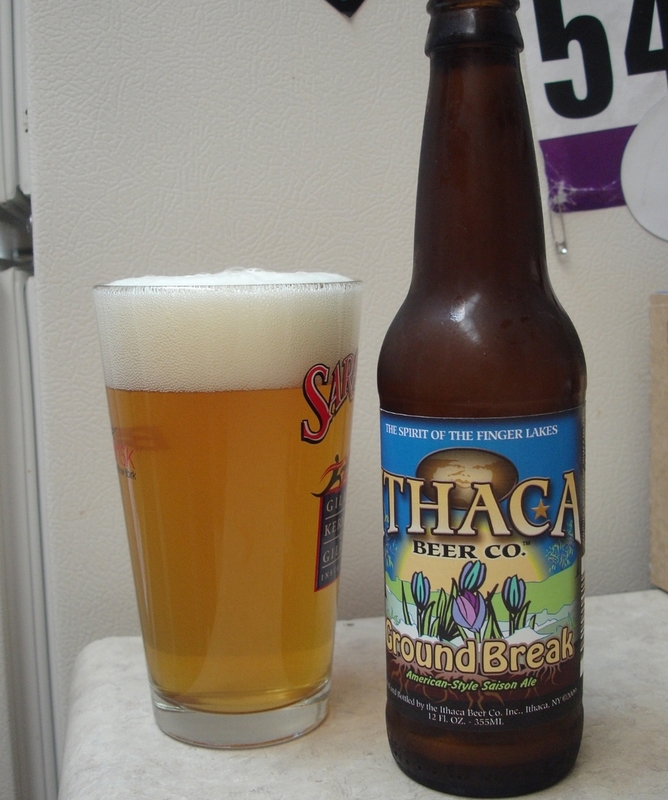 "If your tastes run in a more Belgian direction, Ithaca Brewing Company offers Ground Break, an elegantly crafted, yet unassuming take on the saison style." Either way you go, I bet that they are both a solid summer beer. So get out and mow the lawn, or hike with your dog, and then kick back and enjoy a cold one this summer.